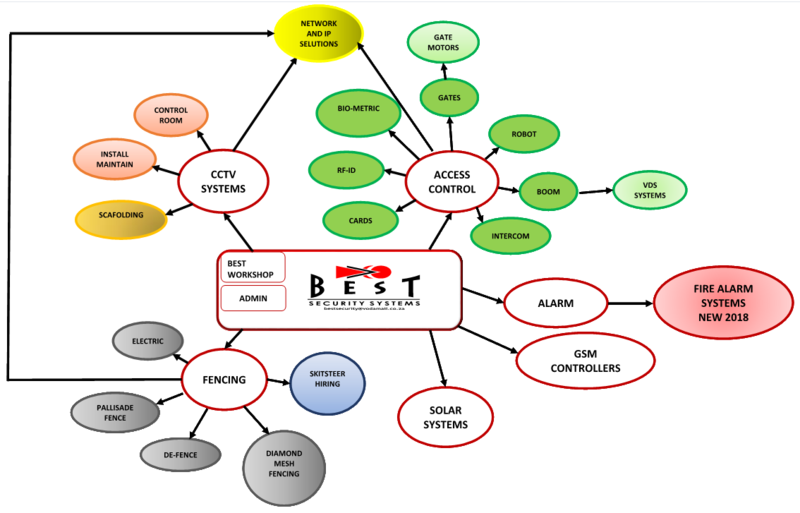 Best Security Services is a small company based in Rustenburg. We have a team of dedicated people with a passion for excellent service. Best Security Services is involved in the supplying, installing and maintaining of top quality security products from Centurion, Nemtek and other leading brands. Access your video or data from anywhere in the world. Wireless local area network 100 kilometre plus. See Products & Services for a list of all our products.